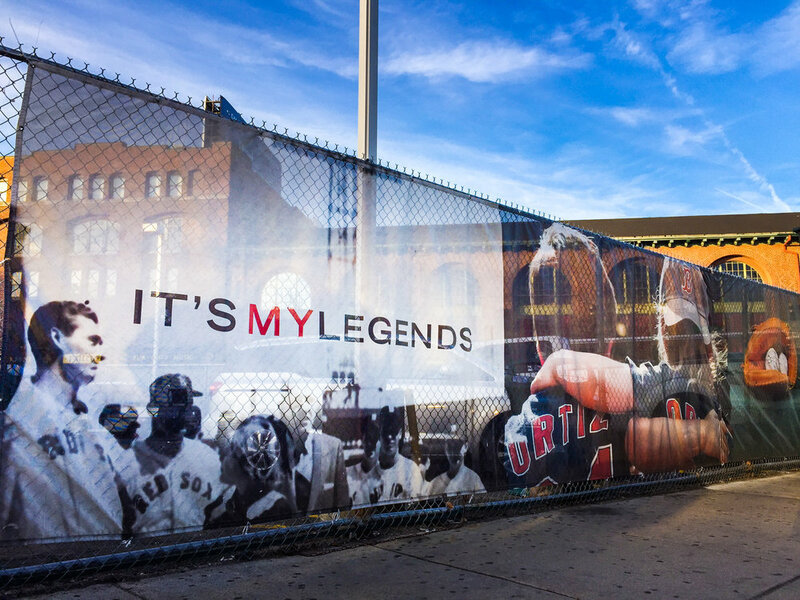 It’s a more than a legacy, it's personal. 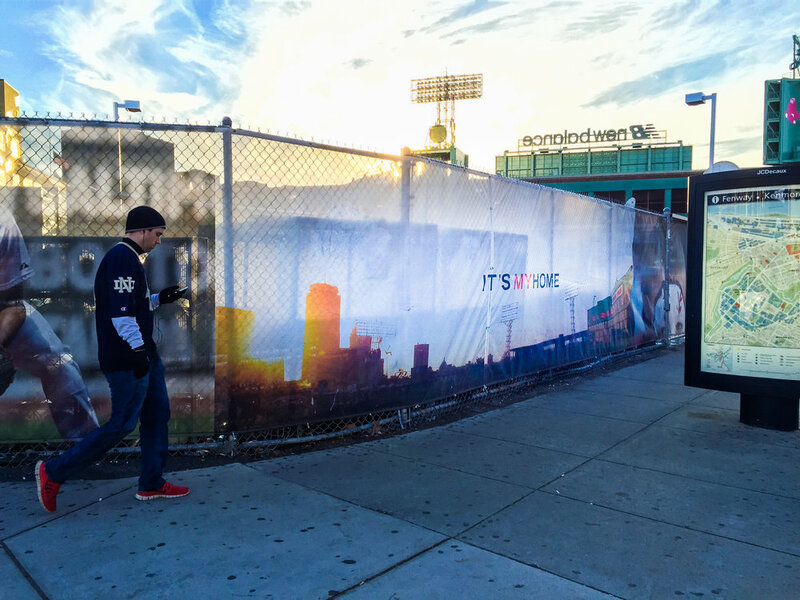 The 2015 Red Sox #MyFenway campaign asked fans to reflect on what the Boston team means to them. 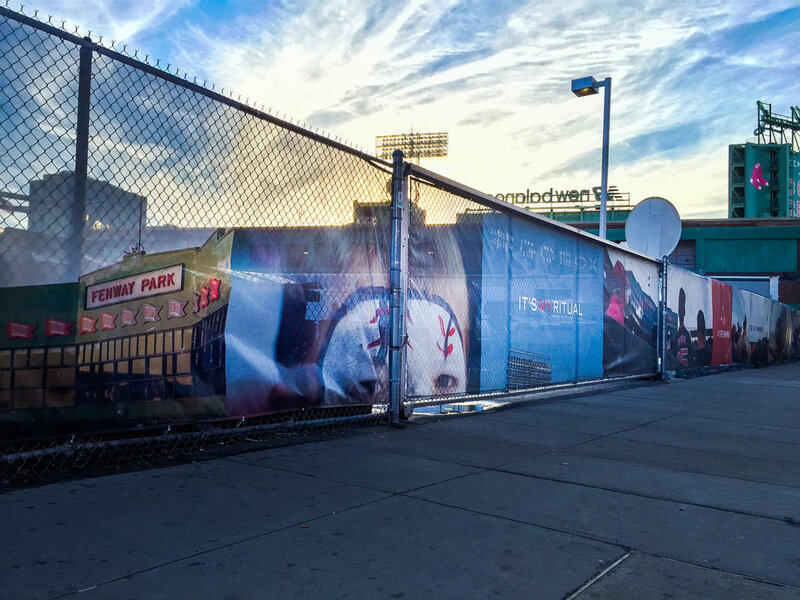 In a campaign including broadcast, social and out-of home, historical footage and fan imagery are combined to inspire fans to share their own stories. 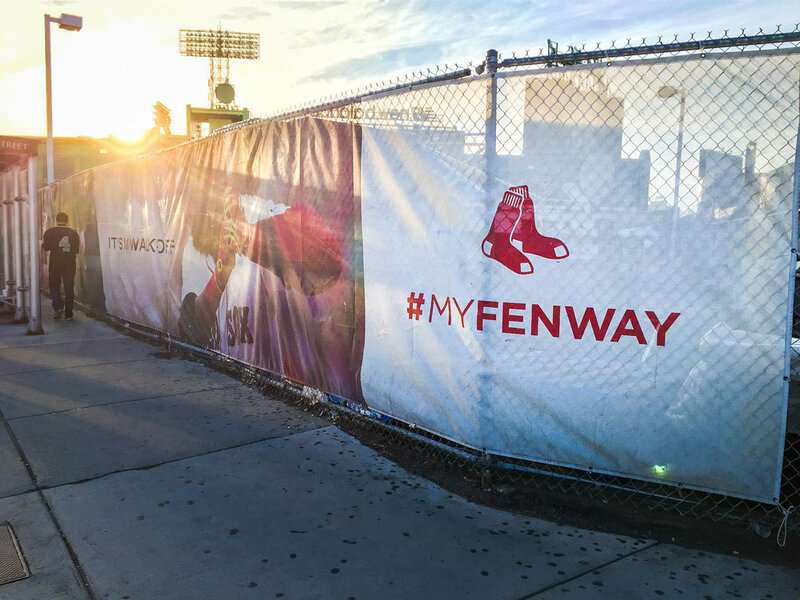 Tag your pics with #MyFenway and we could show them on the Fenway Park video board after the 6th inning.